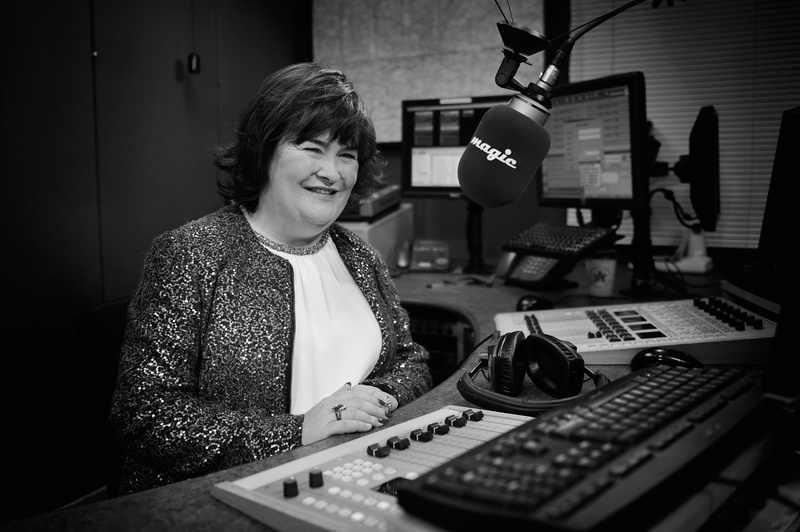 We haven't heard from Susan Boyle in a while, so this new news is welcome on a couple of different levels: Susan Boyle's revealed she's been diagnosed with Asperger's syndrome. It means that on a purely selfish level we get Boyle and her talent back in the rotation of public acknowledgment, and on a much bigger and more important level it seems to be a huge relief to Boyle to finally have a word to put to something she's been experiencing her entire life. I have always known that I have had an unfair label put upon me. Now I have a clearer understanding of what's wrong and I feel relieved and a bit more relaxed about myself. It is a powerful thing to discover the description that truly fits with something you've felt for a long time but have never had the proper word for, so we're feeling all kinds of fluffy in the light of the Britain's Got Talent phenom's bit of self-discovery. I would say I have relationship difficulties, communicative difficulties, which lead to a lot of frustration. If people were a bit more patient, that would help. [...] Asperger's doesn't define me. It's a condition that I have to live with and work through, but I feel more relaxed about myself. People will have a much greater understanding of who I am and why I do the things I do. Good for you, Susan Boyle. Keep on keeping on.